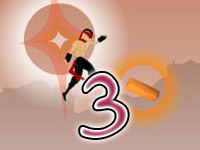 Here you can play Run Ninja Run 3. 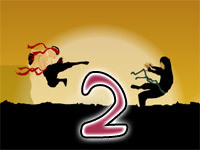 Up Arrow – jump, Down Arrow – slide, Space bar – attack. ©2019 Run Ninja Run 3. All rights reserved. 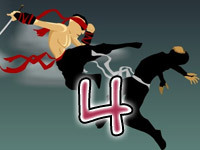 Run Ninja Run is a trademark owned by gamesfree.ca. This website is not endorsed by or affiliated with gamesfree.ca in any way.